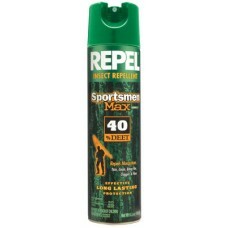 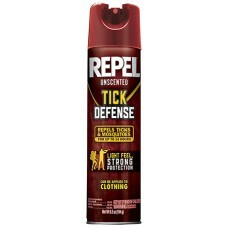 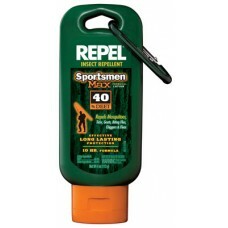 Sportsmen Max features a 40% DEET formula to provide effective, long-lasting (up to 6 hours) protect..
Repel Insect Repellent Sportsmen Formul provides effective protection from mosquitoes, gnats, chigge..
Repel Tick Defense Insect Repellent provides effective protection from mosquitoes and ticks for up t.. 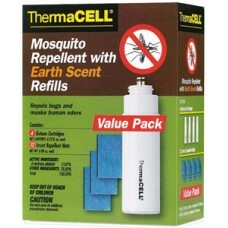 The Thermacell Earth Scent refill pack will keep hunters mosquito-free with Earth Scent cover for ho.. 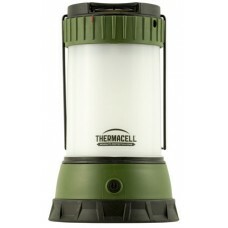 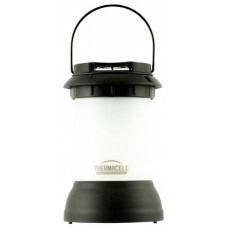 The Thermacell Outdoor Lantern is a portable, lightweight light source that also repels mosquitoes, .. 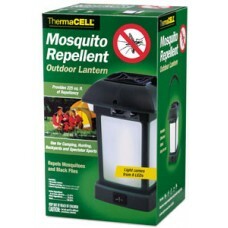 The Thermacell Mosquito Repeller Bristol Lantern effectively repels mosquitoes, black flies, and oth.. 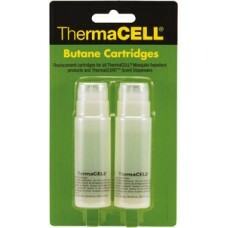 This butane refill comes in a blister pack containing two cartridges for use with Thermacell mosquit.. 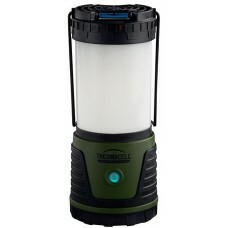 The Thermacell Repellent Camp Lantern is a new durable, water-resistant repellent Camp Lantern that ..
Thermacell Mosquito Repeller Scout Camp Lantern effectively repels mosquitoes, black flies, and othe.. 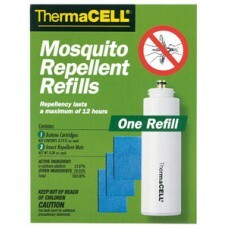 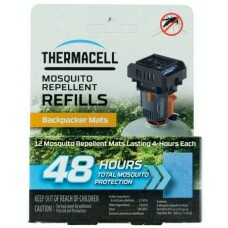 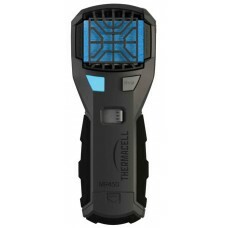 This Thermacell refill will keep users mosquito-free for up to 12 hours of continuous use. 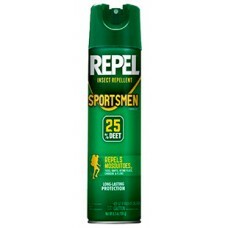 Each repe..